only small animal medicine and surgery since that time. 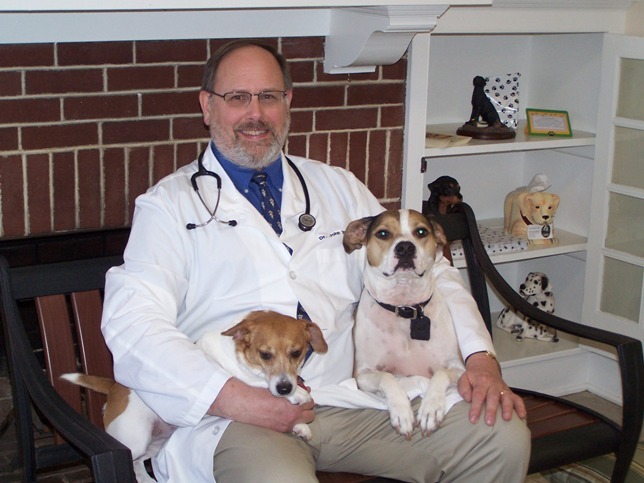 In April 2007, Dr. Ingold purchased the former Market Street Animal Hospital where he now provided a caring and compassionate environment for you and your special pet companions. His experience and excellent diagnostic skills are well known and respected throughout the York Community. Our staff is ready to greet you and your pets with a smile during each visit. Did you know that every species of animal ages at a different rate and so does every breed of dog? 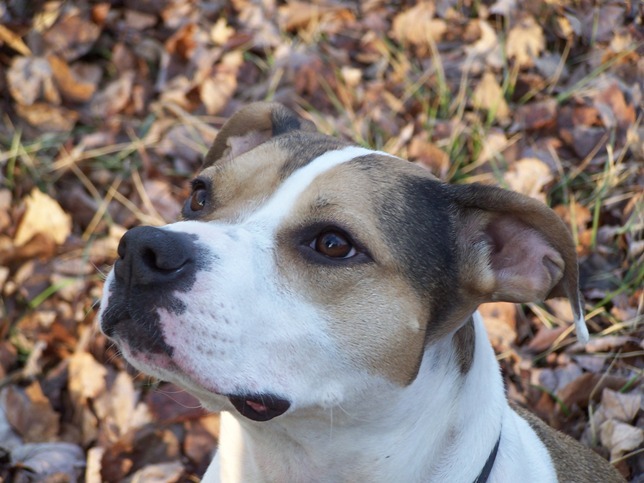 Generally, large dogs age faster than small dogs. Bi-annual exams may be necessary to maintain your pet's wellness after the age of eight. Good health for you pet also includes a periodic blood test which can lead to early detection and treatment of various problems and diseases. A Blood Chemistry Screen can detect diabetes, kidney and liver disease as well as metabolic or hormonal imbalances.